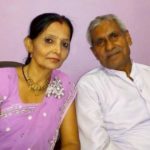 Chitra comes from middle-class religious family. 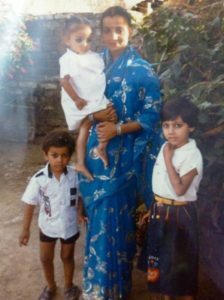 Once, she was an NCC cadet, and had received gold medal at the Republic Day Parade in Delhi. 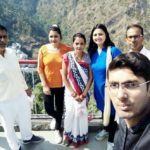 She never thought to becoming a journalist; because she was interested in to join the Indian Army. 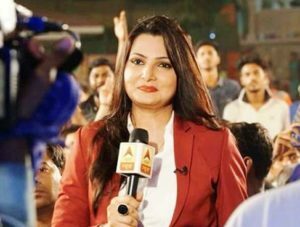 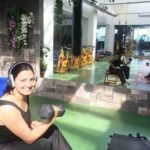 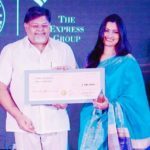 But after starting her career in the Doordarshan Center in Gorakhpur, She diversed her mind and she decided to pursue a career in journalism. 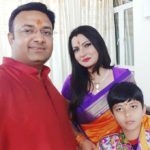 Then After moving from Gorakhpur to Delhi, she started working at Sahara India. 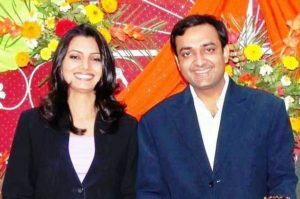 Tne in the year 2008, she married to long-time boyfriend Atul Agarwal who is known as noted Hindi TV journalist and news anchor. 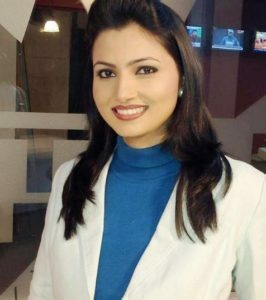 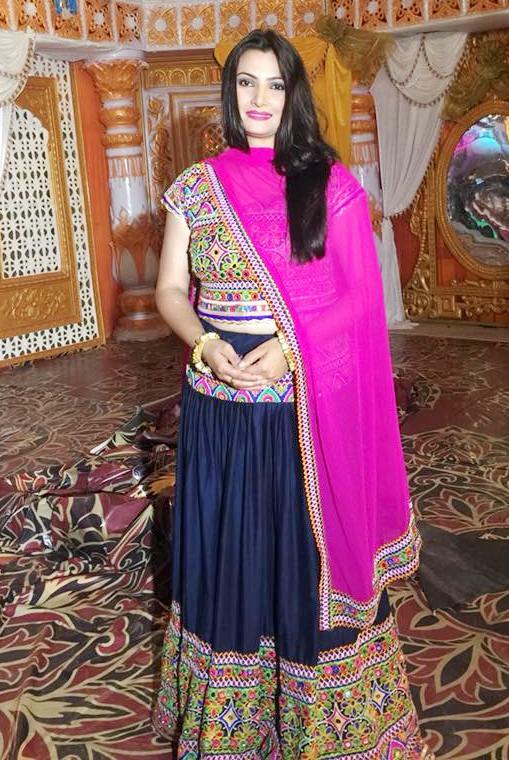 Before joining ABP News, she worked for the Doordarshan, Sahara India, News 24,India News, and ETV Network.